It is a remarkable time for buying land in South West Florida. Currently, there is a wealth of opportunity in this amazing area that provides so much greatness everywhere. Buying Cape Coral Florida land is great for all types of individuals and families that are looking for a grand area to live in. Including the wonderful weather throughout the year, there is also the perfection of having gulf access and fresh water close by in the South West Florida area. In Sanibel Island, the real estate value has been raising significantly in recent years. The architecture in Sanibel Island is just the beginning of what makes this area in South West Florida extremely desirable. There is also wonderful lush landscape and beautiful palm trees that surround the area. And, don’t forget the splendor of having Fort Myers land just a few miles from the homes within the area. While showing some very nice clients great deals on Cape Coral real estate the other day I ran into this interesting house. The “You will taste like chicken” sign was enough to not even look for where the lockbox might be on this home. 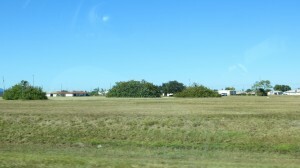 The land for sale in Cape Coral comes in a variety of shapes and sizes. 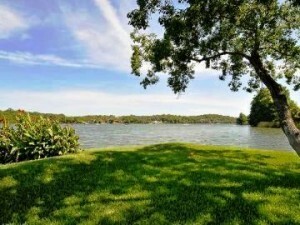 Some of the acreage has lakes on it and lush tropical greenery. Much of the land is broken down into individual lots that make them perfect for neighborhoods. 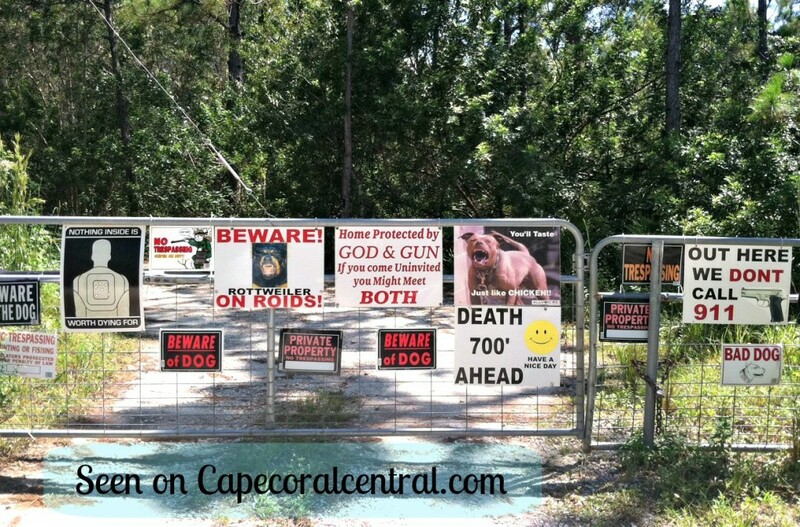 These parcels of land come in a variety of sizes, from small lots to large plots with lots of acres. 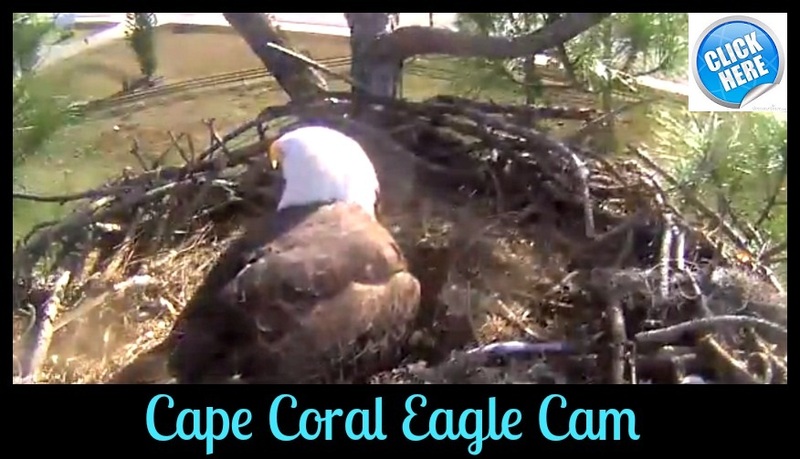 And the land is all within reach of the attractions Cape Coral has to offer. 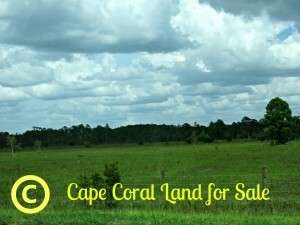 The many beaches, golf courses, restaurants and shops make the land for sale in Cape Coral great investments.